Charles “Peanut” Tillman Visits FY! 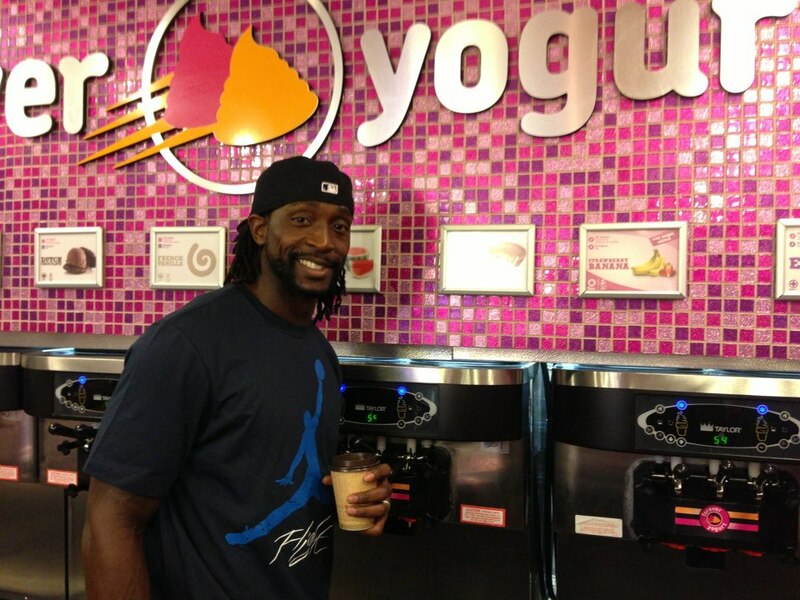 Bears’ Charles Tillman worth the trip for ‘Street Tweets” participants Hawaii native Paul Balazs isn’t sure how he became a Bears fan, although he suspects it may have something to do with when he entered the world. ‘‘I was born in 1985,’’ he said. Balazs, a special education teacher in Honolulu, made his first trip to Chicago to watch his beloved Bears in person. He couldn’t have picked a better week.